All sessions take place at Clary Anderson Arena. 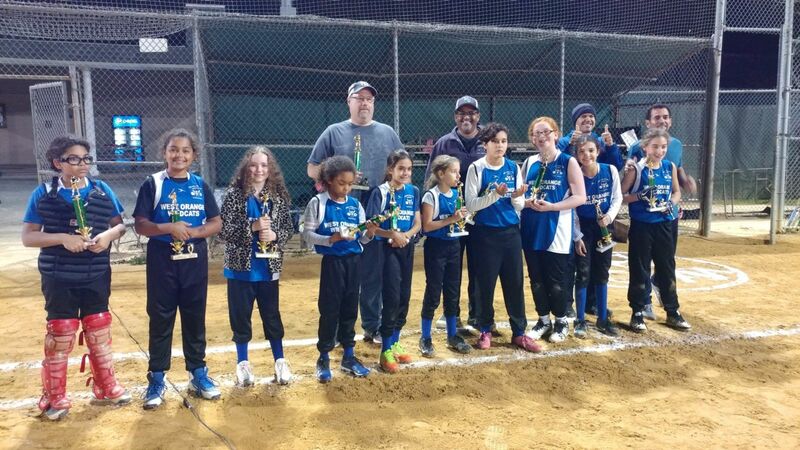 Congratulations West Orange's Own Lou Mignone! Mountain Top League Receives Grant from Wells Fargo! 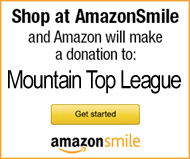 The Mountain Top League is an all- volunteer organization which serves the children of West Orange, NJ since it was founded in 1959. It remains the largest youth organization in West Orange! 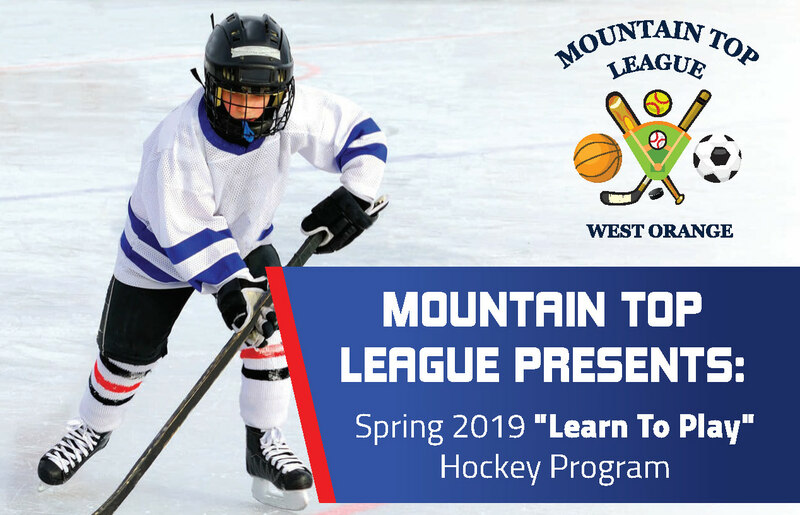 We provide recreational programs for children of all levels in Baseball, Basketball, Softball, Hockey and Soccer under the Mountain Top League banner. 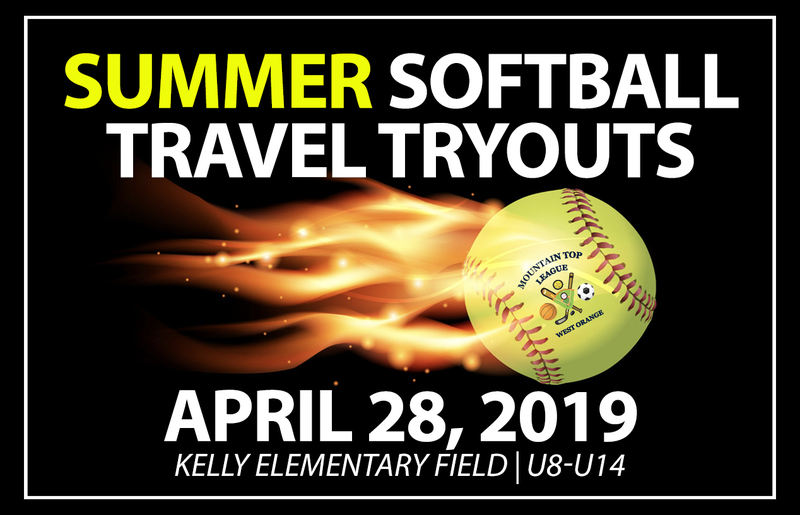 United Soccer Club, our Traveling Soccer club, offers competitive soccer for our advanced players. Please take the time to explore our website. 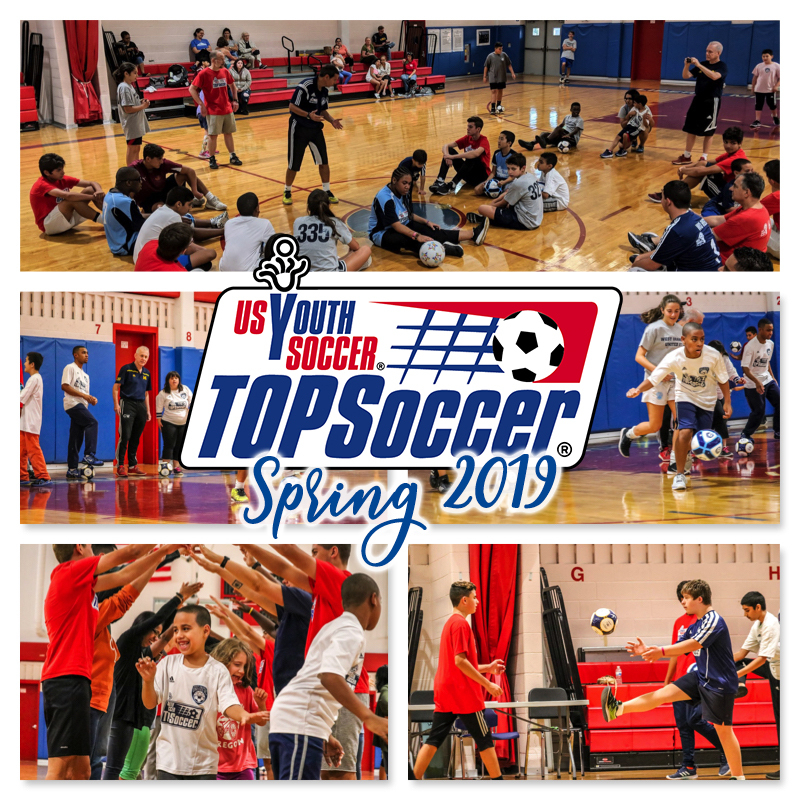 You will learn more about our organization and the excellent youth programs we have to offer. 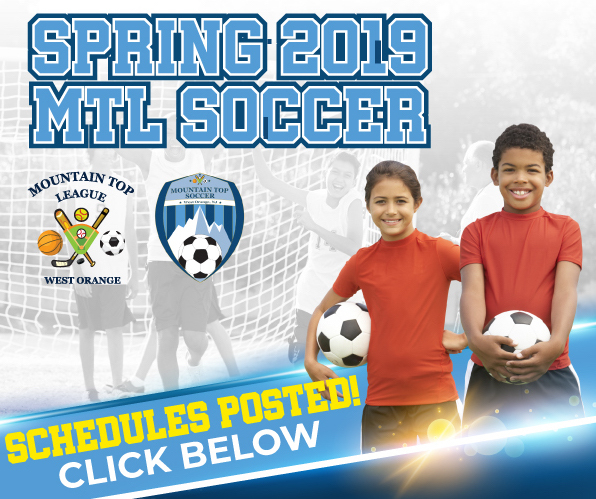 We encourage you to join our MTL Family as players, parents or volunteers.